The power of an automation platform in a commercial application. OpsXML is fundamentally a new approach. It is a framework that enables businesses to create and maintain increased efficiency in their operational environments and achieve their operational and service business goals with a maximum return on investment. OpsXML encapsulates an intent-oriented language to interact with network systems and devices. This unique language called a Device Markup Language allows rapid development of network services independent of approaches tied to information models that try to normalize the network infrastructure and data structure. OpsXML makes tasks “data-oriented,” rather than “application-oriented.” All the operational tasks are specified in terms of 'Intents’, which are in XML. Intents specify the 'what', 'when', 'where' and 'how' for each task in the Device Markup Language. OpsXML can manage any device that is connected to the network via IP. In the case of non-IP devices, a terminal server can be used to provide the IP connectivity. ArcanaNetworks utilizes a continuous integration model with OpsXML-based products to ensure application quality and make the latest features available to clients as quickly as possible. 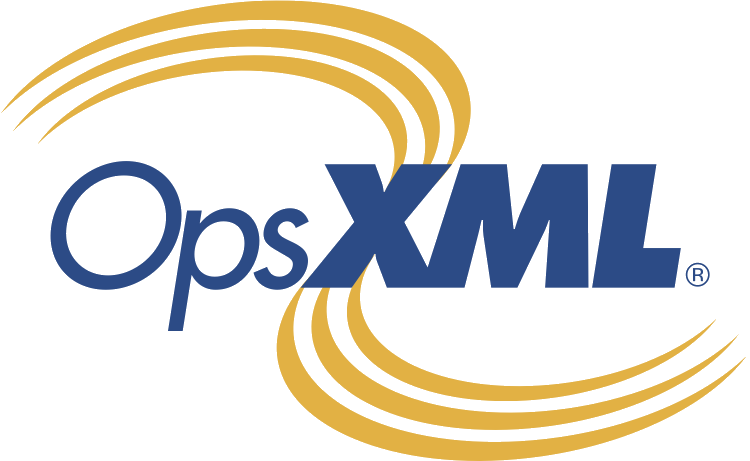 OpsIDE is an integrated development environment for OpsXML-based solutions. It allows for rapid development of device behaviors and work flows. Project templates provide a quick starting point for developers with auto generated shells that can be filled it with solution-specific logic. OpsXML runtime is built-in so that unit testing can be done without the need for the OpsXML server.